Real estate prices in 2018: After years of the real estate boom, experts have been long awaiting an easing in the market. However, living is not expected to get much cheaper in 2018. Exception: Outside of cities, rent is expected to drop in many places. Read our analysis with expert opinions, general conditions and regional trends. Firstly, estimates from renowned experts: The consultancy firm, Wüest Partner, is optimistic when it comes to home ownership. According to Wüest Partner’s current forecast, single-family homes will increase in price by 1.1% and condos by 0.5%. Experts expect prices for rental apartments to decline. Not such good news for landlords, but certainly good news for tenants. “The rent for newly advertised apartments will decline by around 1% on average in 2018”, says Robert Weinert, economist at Wüest Partner. 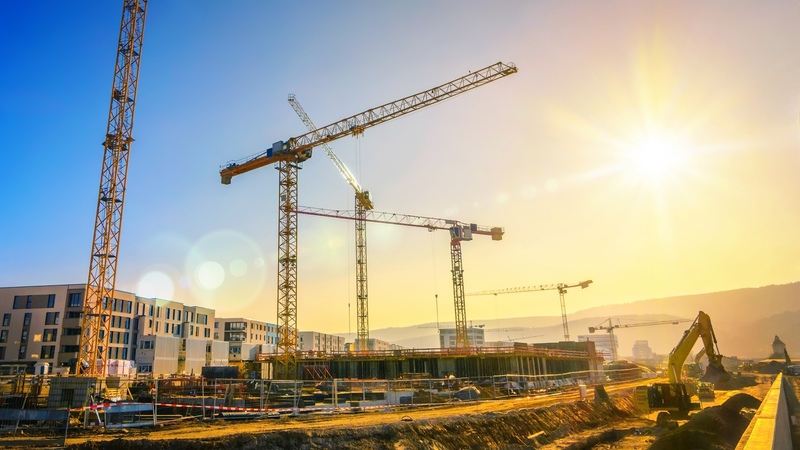 The main reasons for this are the rising number of vacant properties combined with simultaneously intensive construction activity – today, more than half of all new buildings are rental apartments. Right now, in Switzerland, 64,900 residential properties are currently empty (official count from June 2017). 82 percent of these are rental apartments! In spite of this, an additional 50,000 new apartment buildings are expected to be built in 2018, most of which are to be rental apartments. Secondly, the current general conditions: What will drive real estate prices in 2018? What will slow them down? A certain global trend in the direction of normalization looms for interest rates. In 2018, little is expected to change in Switzerland, especially as far as the local mortgage market is concerned. This means that: For now, mortgages will remain extremely cheap, supporting demand for real estate. Population development and immigration in particular have significantly declined. This varies significantly, however, by region: Immigration in large cities like Zürich, Geneva, Lausanne, Basel and Bern is to remain relatively high for the moment. Nonetheless, this has significantly subsided in mid-sized and small towns in Switzerland. This gives reason to divide the market: In cities, the situation in the housing market is not set to relax much. In these places, real estate prices will remain high in 2018. Outside of the cities though, a local increase in empty properties and thus, declining prices is expected. Thirdly: Making generalized statements with regard to real estate prices in 2018 is only possible to an extent. The differences between regions are too large. Looking beyond the “Röstigraben” (German-speaking Switzerland) into French-speaking Switzerland can prove educational – some real estate experts consider the region around Lake Geneva to be an early indicator of real estate prices to come in 2018. After the year 2000, the boom made a dramatic and early start here. Indeed, as of 2013 and 2014, a clear change in trend was palpable regarding expensive apartments owned – earlier, therefore, than in German Switzerland. Especially expensive dream properties or larger new buildings in B or C locations are also no longer easy to market these days. Likewise, for rental apartments, it has become more difficult, as Jean-Jacques Morard outlines. 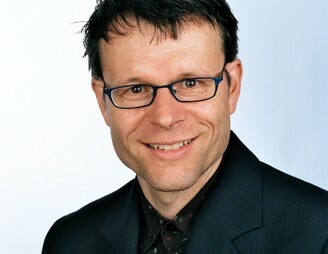 He is the CEO of Rham in Lausanne and says: “Whilst city apartments are in demand like never before, 20 or 25 kilometers away, it’s a completely different story.” In the peripheral regions of Western Switzerland, Morard currently believes that a 10 or even 20 percent reduction in rent prices for new tenders is possible. Real estate prices for condos and single-family houses are significantly more stable in 2018. 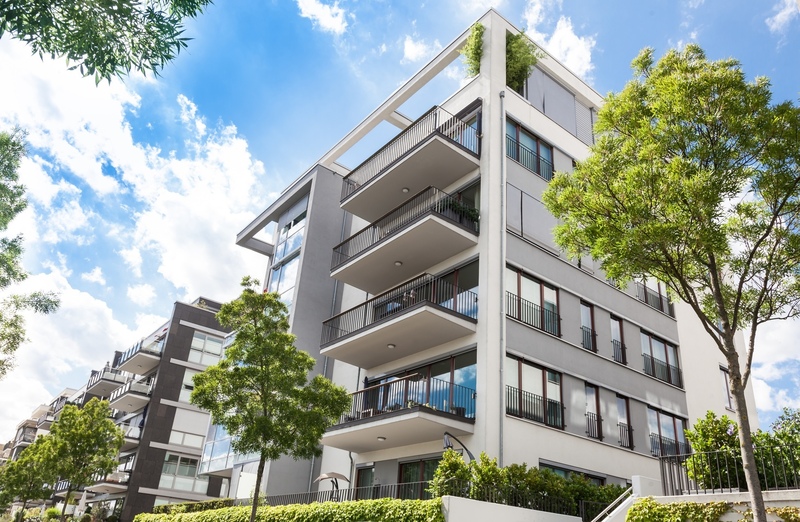 The trends in French-speaking Switzerland also apply for many regions within German-speaking Switzerland: The market data on real estate prices in 2018 alludes to a notable difference between city and countryside prices. “A clear pattern is, however, not identifiable, since the number of vacant apartments varies significantly by municipality”, according to Martin Neff from Raiffeisen. Generally speaking, it can be seen that properties that cost more than average and those in expensive locations shall experience a noticeable downward trend. 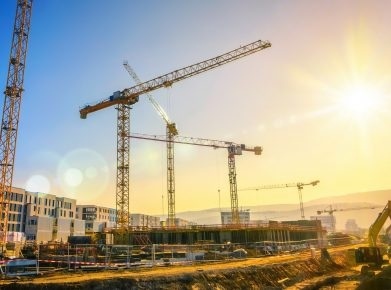 Of course, rent prices wherever a large number of new buildings are in the pipeline, despite the growing number of vacant spots, are under particular pressure. This applies to various cities and regions, such as, for example, Oberaargau, Sierre, Solothurn, Mutschellen (AG), Laufental (BL) Erlach-Seeland (BE), but also La-Chaux-de-Fonds or St. Gallen. 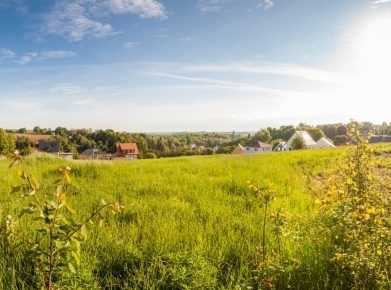 Real estate prices in 2018: Room to negotiate? Depending on the state of the market in question, tenants can sometimes find themselves in a stronger position again. 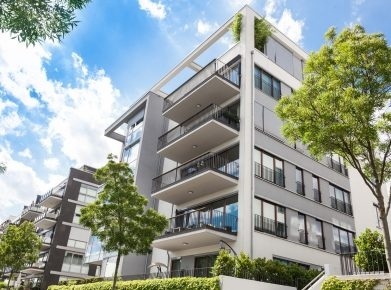 According to data from Zürich Cantonal Bank, the prices of 8 percent of newly advertised rental apartments will be reduced during the marketing phase. Often, all kinds of bonuses and “incentives” shall encourage the signing of rental contracts: for example, by issuing a waiver on rent for the first three months or giving out a free iPad. Or, the landlord contributes towards the relocation costs. However, as previously said: These trends vary significantly by region. In cities, finding a pretty apartment at an affordable price will require more luck than ever before.